The Beer Trumps Hate campaign gives something back to the community, raising money and awareness for organizations that we care about, organizations that fight against hatred and divisiveness. Queen Anne Helpline prevents homelessness and stabilizes the lives of neighbors in need through financial and supportive services. Queen Anne Helpline was formed in 1982 after a local grocery store owner realized that many seniors were buying pet food to eat because it was all they could afford. He teamed up with other community leaders to establish the Queen Anne Helpline, a neighborhood model that proved so successful six other Helplines were established around the city. By providing financial and other basic needs assistance to residents of the Queen Anne, Magnolia, and South Lake Union neighborhoods, the Helpline ensures that several thousand people annually have secure housing, are able to pay their utility bills, and have adequate food and clothing. Empowering adults serving kids coping with trauma to heal through creative expression. 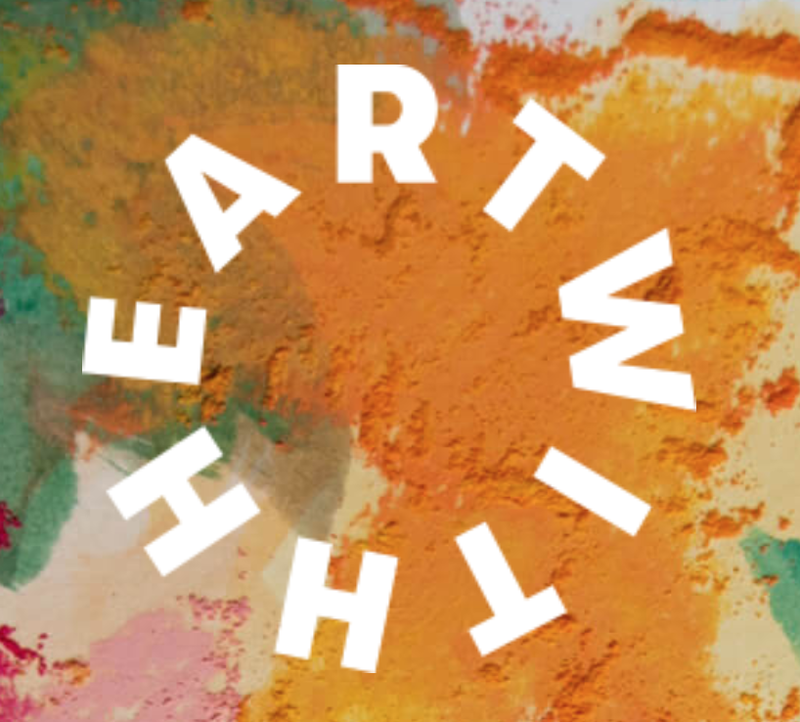 For over twenty years, Art with Heart has been using the healing power of art to help kids in trauma and/or adversity find peace. Our therapeutic, art-based curriculum is a proven path to transforming pain into possibility. Now in our third decade, we’ll help 3.5 million more kids via online learning and collaborative partnerships. Rebuilding Together Seattle is the leading community revitalization partner focused on addressing substandard, unsafe, and unhealthy housing conditions. As part of the national Rebuilding Together network, our 132 affiliates repair more than 10,000 homes annually with the help of nearly 75,000 volunteers. We are our area's only nonprofit leveraging resources and partnerships to offer home repair and modification services to low-income homeowners and nonprofit facilities at entirely no cost to them. Our coordinated approach between residents, volunteers, municipalities, nonprofits, businesses, foundations, and other partner organizations builds and sustains safe, healthy, and thriving communities. More than housing repair, we improve health outcomes, stabilize housing and homeownership, and reduce the need for new affordable housing. Our work preserves treasured memories and restores social networks, while celebrating the character and culture of our communities through the strengthening of our neighborhoods. Together we repair homes, revitalize communities, and rebuild lives. Youth in Focus empowers youth, through photography, to experience their world in new ways and to make positive choices for their lives. We put cameras in the hands of youth and place them in a challenging environment surrounded by high quality talented teachers, nurturing adult mentors, and create a strong community of support. Through photography our students find their voice, identity, creativity, and gain new confidence in their worth and abilities. NAMI Seattle is your local chapter of the National Alliance on Mental Illness! We help fill the gaps in Seattle’s mental health system through peer-based support, education, and outreach. We center the lived experiences of people with mental health conditions and their families, because there is power in knowing you are not alone. We picture a future where mental health care is accessible for everyone, and stigma is a problem of the past. Legal Voice pursues justice for all women and girls in the Northwest, through ground-breaking litigation, legislative advocacy, and legal rights education. Since 1906, The Mountaineers has been enriching the community by helping people explore, conserve, learn about, and enjoy the lands and waters of the Pacific Northwest and beyond. 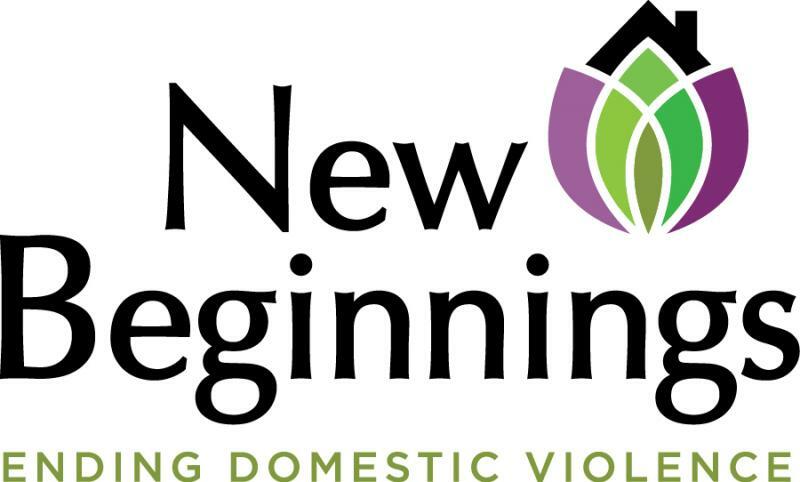 New Beginnings provides services to those whose lives have been affected by domestic violence - physical, emotional, or sexual abuse. Some who use our services are in physical danger. Others are living with controlling partners in relationships that are emotionally abusive. Explore our site to learn how to get help, how to get involved, how to donate, and how to learn more about domestic violence in our community. ReWA is a non-profit, multi-ethnic organization that promotes inclusion, independence, personal leadership, and strong communities by providing refugee and immigrant women and their families with culturally and linguistically appropriate services. ReWA advocates for social justice, public policy changes, and equal access to services while respecting cultural values and the right to self-determination. Since 1979, Washington Wild has played an invaluable role in permanently protecting nearly three million acres of Wilderness throughout Washington State. They bring people together in the vigorous defense of our remaining wild forests, waters, and wildlife. By educating, empowering, and mobilizing our communities, Washington Wild builds powerful grassroots networks that help protect wild lands and waters throughout the state. The nation’s premier civil rights and civil liberties organization. It is an unwavering voice of freedom, fairness and equality for all people in America. Efforts extend to work in the courts, the legislatures, and in our communities to protect and extend basic rights for everyone. The Pacific Northwest office is dedicated to combatting anti-Semitism and all forms of hatred and bigotry. Efforts include investigating and exposing extremism, educating law enforcement regarding nuances of hate crimes, and handling victim complaints of anti-Semitism and all forms of discrimination. Washington State’s largest mountain bike association, and the largest single-state mountain bike organization in the nation representing thousands of riders through seven regional chapters across the state. Evergreen is committed to sustainable recreation, trail maintenance, advocacy, education and trail building. The Greater Seattle Bureau of Fearless Ideas believe that the power of words, well-written and well-spoken, can open doors to important opportunities. Our tutoring, writing, and publishing programs prepare young people, ages 6 to 18, for a successful future by developing strong writing skills, championing diverse communication styles, and motivating young people to share their stories.